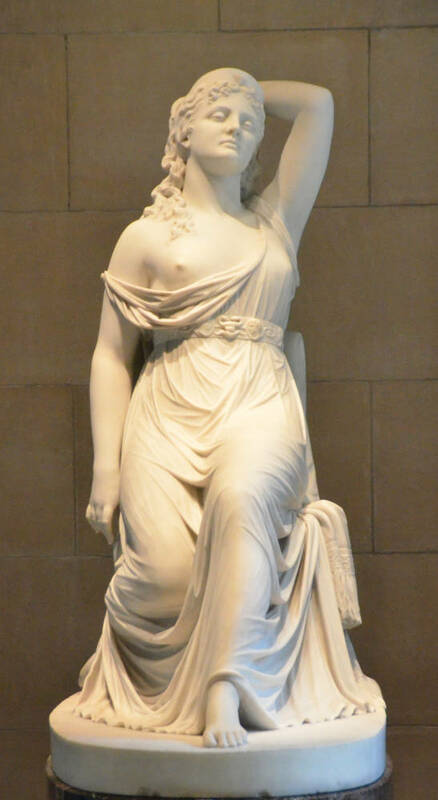 Cleopatra by Thomas Ridgeway Gould (1818-1881). 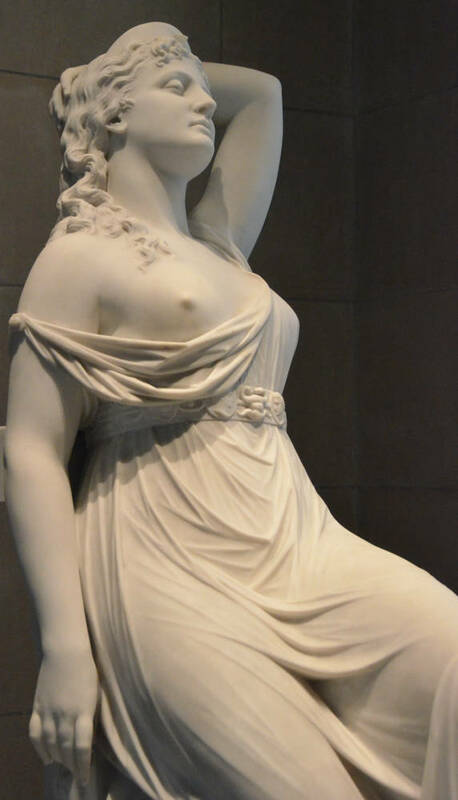 Sculpted in Florence, 1873. Marble. Museum of Fine Arts, Boston. Gift from the Isaac Fenno Collection. Accession number 18.404. Click on images to enlarge them.